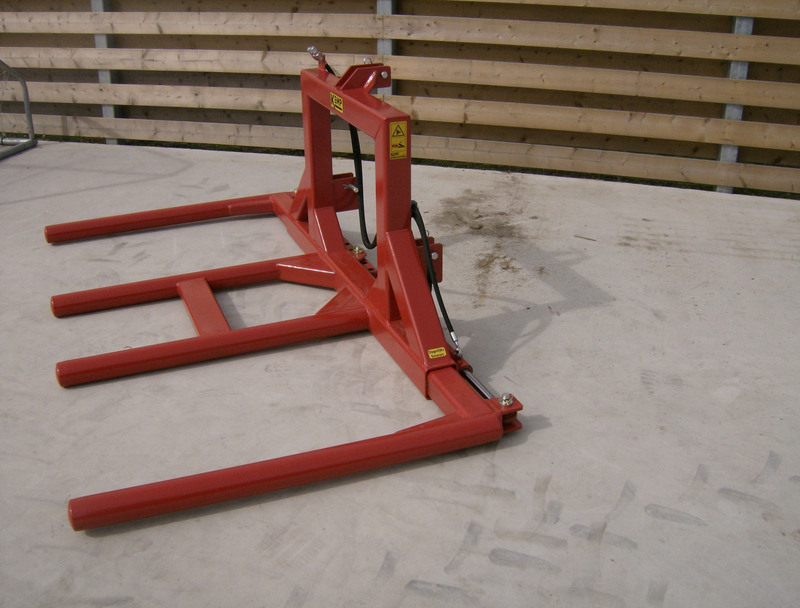 The most common way to transport bales is by means of a bale grabber, however it is also possible with a bale carrier. The bale carrier is a fast and inexpensive way for bale transport, ideal for wetlands. 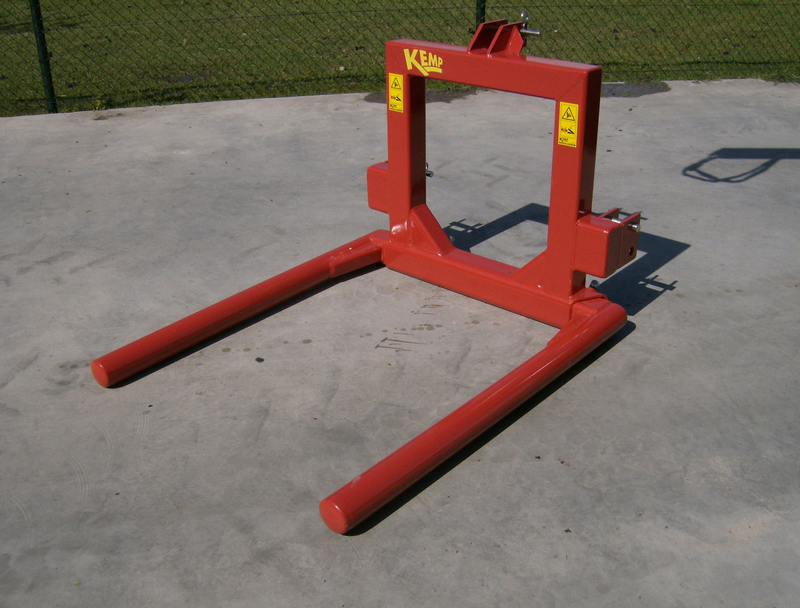 In addition to the large selection of bale grabbers, Kemp also has a bale carrier in the assortment. 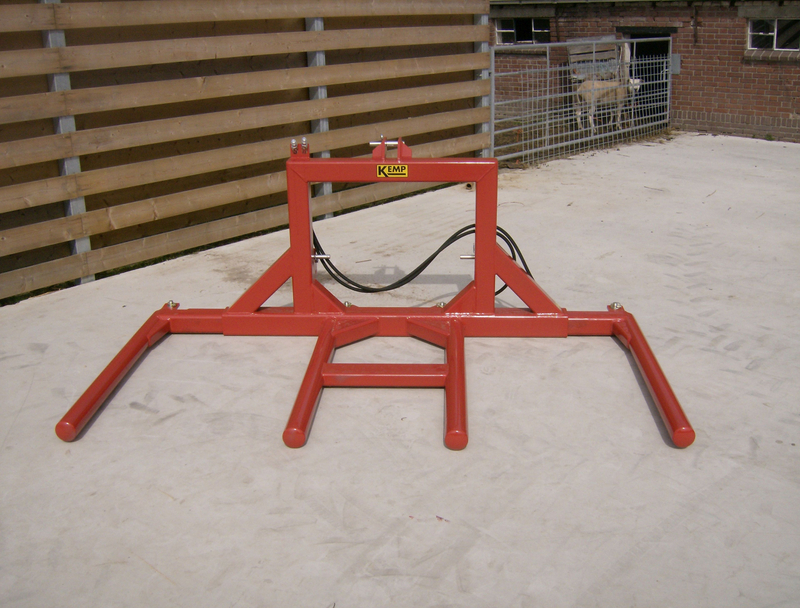 The bale carrier from Kemp is available as a single but also as a double version. The single version can move one round bale at a time. The two tubes where the bale is resting on, can be mechanically adjusted, so that all types of round bales can be moved. The double version can move two round bales at a time. The two bales here are resting on four tubes. The outer two tubes can be hydraulically adjusted.